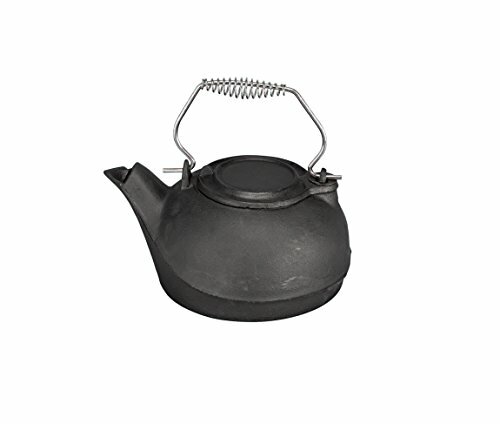 This 3 quart cast iron kettle steamer gently adds moisture to dry, winter air. Simply place on your fireplace, wood or pellet stove and allow the kettle to work its magic. Not only functional but also a charming addition to your home. Press the "Light" button again to freeze the color you want. Press again to change another color, 7 color is available. Each color is adjustable between Bright and Dim. Every KBAYBO product includes a 60 days money-back and 12-month, worry-free Guarantee! 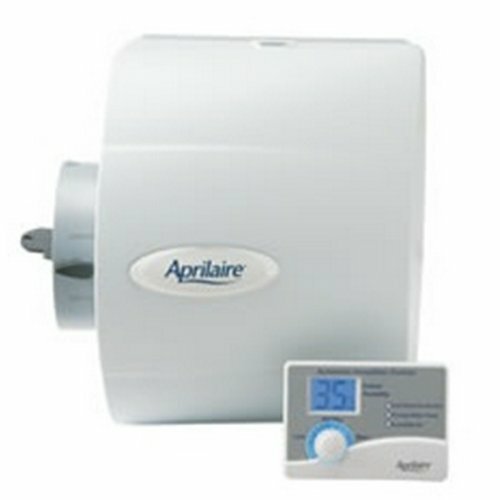 Aprilaire humidifiers provide maximum comfort throughout your entire home - every hour, every day, all season long, without the mess and inconvenience of portables. Heating your indoor air dries out your skin. This not only makes you feel itchy but can also make you feel chilly. This cold effect is not the only discomfort caused by too dry air. Annoying static electricity is another indication of low humidity levels. Proper relative humidity (rh) will reduce this discomfort. 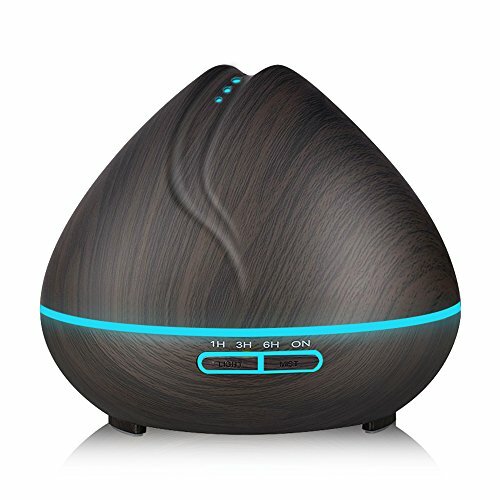 The Hunter Home Comfort ultrasonic personal air humidifier (black) is super easy to use and maintain. It works with your own water bottle (20-oz. Size). just set the unit on a flat, waterproof surface and Press the supplied water cap firmly over the mouth of the water bottle. Turn that bottle upside down and insert it into the water reservoir. 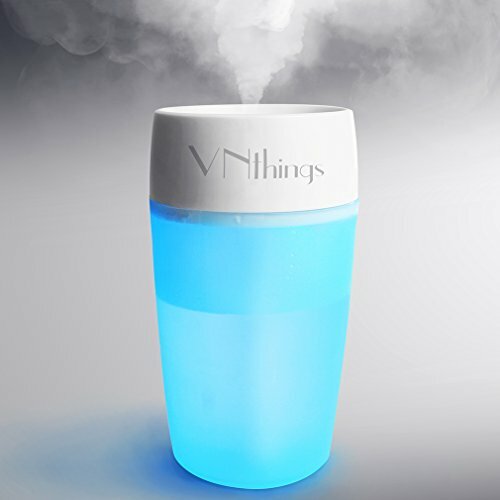 VNthings USB Mist Humidifier is specially designed for cup holder of car with 2.4''-diameter of bottom and 3.1'-diameter widest of water tank. 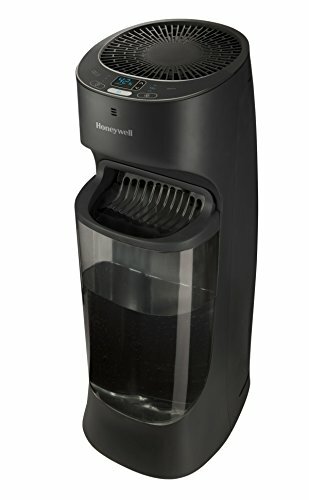 This is a humidifier to purify and add moisture to the air. 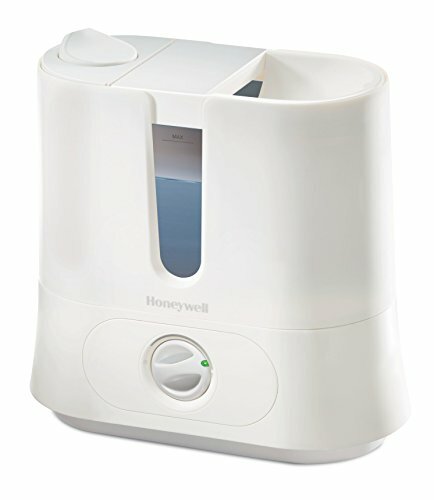 The atomizing particles inside the humidifier neutralize particles like dust and gas molecules in the air,and prevents "air conditioner illness". 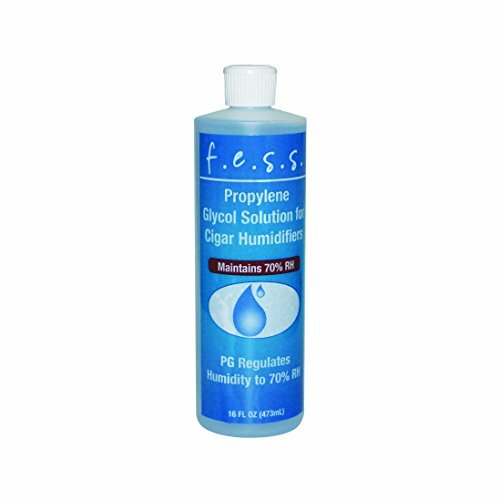 prevents myopia,helps freshen you skin,and can help moisten any dry space in the air.For office workers working in dry cold air or warm air space. ③Insert the plug of the power cord into the power port of the humidifier,connect the other end of the power to a computer's USB interface or any certified power adapter. ⑥Switch on the humidifier to produce the mist. VNthings Concept is based on offering simple-designed,good quality, functional home and pet products at a reasonable prices. that contribute to helping more people and their pet live a better life at home.